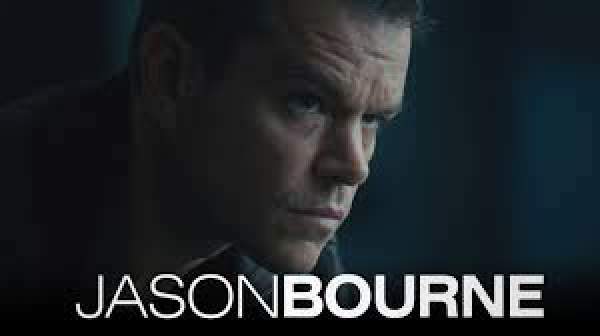 Jason Bourne Trailer: Official theatrical teaser is released. Bourne is back! And that too Matt Damon! We last saw Matt Damon in the role of Jason in “The Bourne Ultimatum,” which released in 2007. Jason discovered his true identity in that movie and seemingly, escaped into anonymity. The trailer for the movie released on 20 April on Universal Studios’ Youtube channel and gave us a two-and-a-half minute glimpse into our first story details for Jason Bourne’s fourth adventure in the franchise. A matured, yet still haunted David Webb is struggling to live without a mission to execute, and an enemy to go up against. This movie sees Matt Damon once again taking up the mantle of Robert Ludlum’s best-selling super spy, as he goes on to his latest adventure of self-discovery in Greece and Las Vegas. Not much is known about the story of the latest addition to the franchise. All we know is that Jason is still plagued by his memories from the military program he was once a part of. The key event, around which the story seems to be spun is a fundamental data breach in the U.S. Government’s databases involving the leak of top secret programs that the Bourne series has seen exposed throughout the course of Jason Bourne’s adventures. Jason’s former associate / girlfriend, Nicky Parsons (Julia Stiles) bring him back into the game and reveals to him that there are more details to his past that he still hasn’t uncovered. It seems that Jason became a part of the program due to lie he was told, and now he is pissed off about it. While the pulse-pounding action of the Bourne franchise still lives in JasonBourne, we still don’t know if there would be any reference to “The Bourne Legacy,” which Jeremy Renner was a part of. The new additions to the cast are looking great in their roles and the essence of the story that a man is trying to justify both sides of his personality does not go. We’d expect nothing less from a reunion of Matt Damon and Paul Greengrass, and if the goods are as good as they look, Jason Bourne will be the sequel we’ve been waiting for.